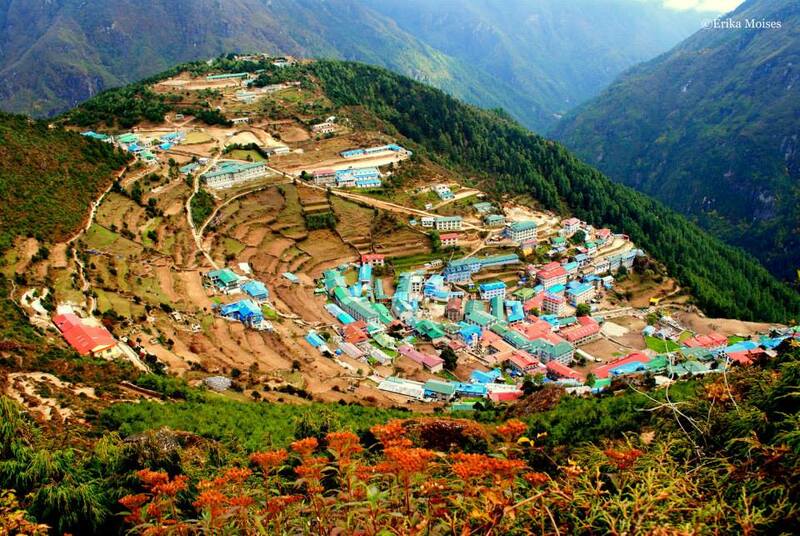 In the eastern part of Nepal lies the esteemed Everest Region, housing the famous Mt. Everest, known as Sagarmatha to the Nepalese and Chomolungma to the Tibetans. Through the years, this trekking destination has established itself as one of the must-visit places in the entire world, due to its spectacular sceneries, showcase of intact traditions and cultural diversity, and varying degrees of difficulty among its different routes. 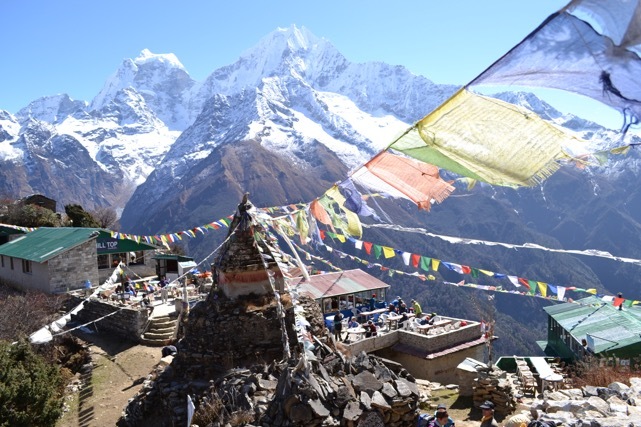 Aside from housing five of the ten highest peaks in the world, Everest region is also home to a huge population of the Sherpa people, an ethnic group that has lived in the mountainous regions of Nepal for several centuries. The Sherpas, literally meaning "people from the east", migrated to the region hundreds of years ago from their original home in Eastern Tibet. They are now widely known in the mountaineering community for their technical ability and fast adaptation to high altitude. 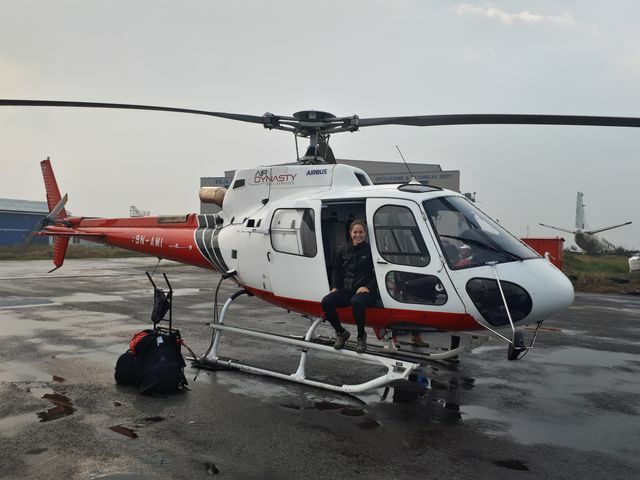 This may be the reason why the term "sherpa" has been loosely, and incorrectly, used by foreigners to denote any mountain guide or porter assisting a mountaineering expedition. 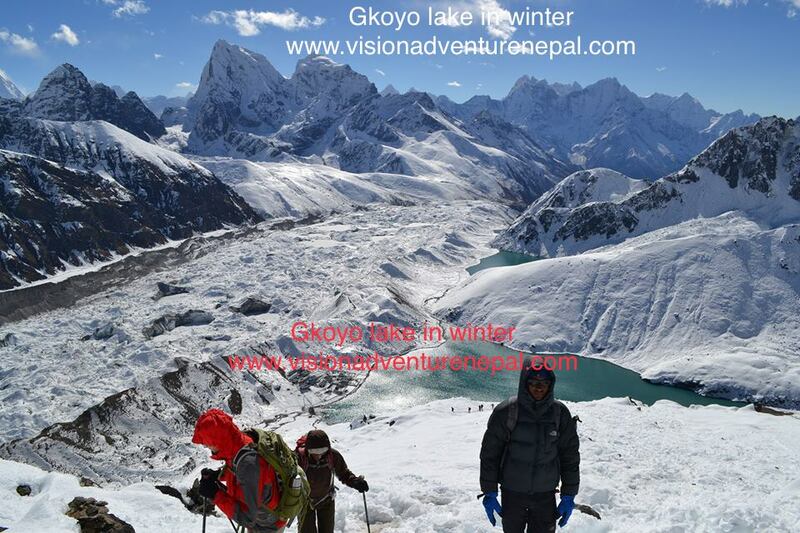 Trekking in this region gives you a wide range of experiences. Most visitors choose to venture to the base camp of Mt. Everest, but the Upper Khumbu area offers other equally magnificent routes. 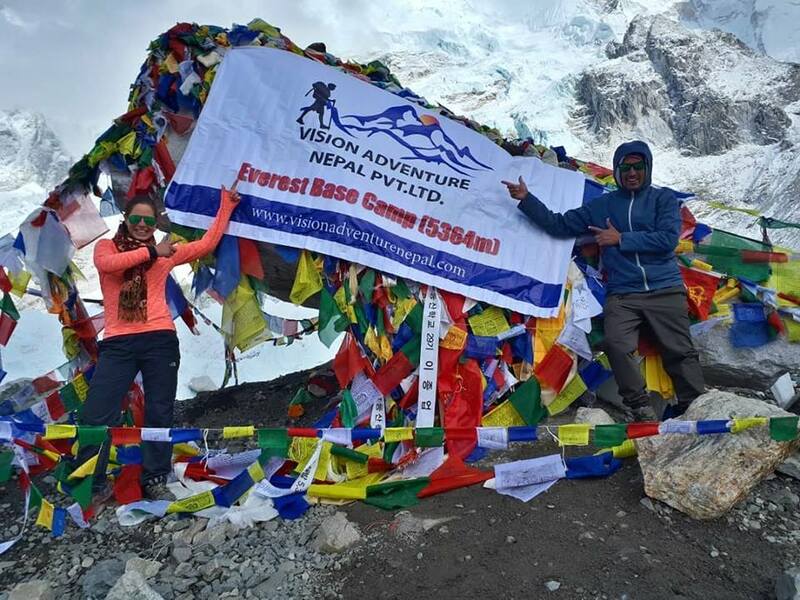 Check out each of our Everest Region trip to give you more idea of these amazing routes.